Over Christmas, I bought myself a record player. To say I love it is an understatement. Although I haven't had it for very long, I have already got quite a few records. Basically, a whole load of records were sitting in my Amazon basket and as soon as the record player I wanted went into the Christmas sale, I just hit 'order'. Now, music taste is something I talk about A LOT on my blog. I regularly feature Spotify playlists for studying or relaxing, so I thought this post might of interest as well. My music taste is all the over the place basically - I like a lot of different stuff. I love 'older' stuff like Elton John, The Smiths and Queen. But then I also enjoy more contemporary music like Panic! At the Disco and Billie Eilish. However, my personal philosophy is, that you can truly tell what someone's favourite type of music is from their ringtone. Currently, my ringtone is 'Please, Mr Postman' by The Marvelettes. 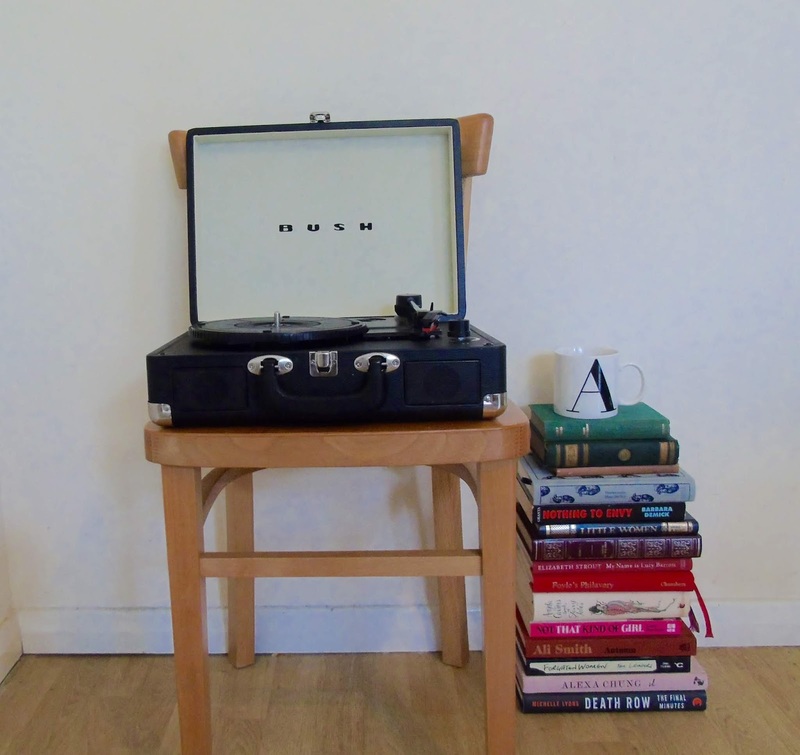 Okay, so let's talk a little about my actual record player. I have a black, fake leather Bush record player which cost me £19.99 from Argos. 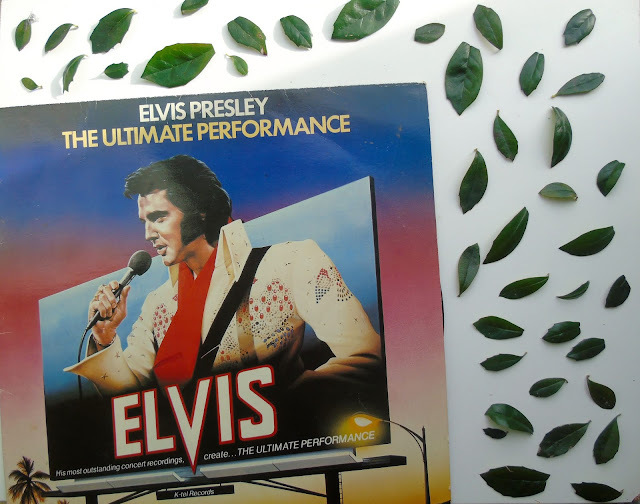 I know, that is such a good deal for a record player and I wish I could say this post is sponsored but it isn't - I just really love my record player. However, this deal does not last forever and they are currently back up for £30.00 now, but that is still a super good deal. Overall, the sound of this player is great! 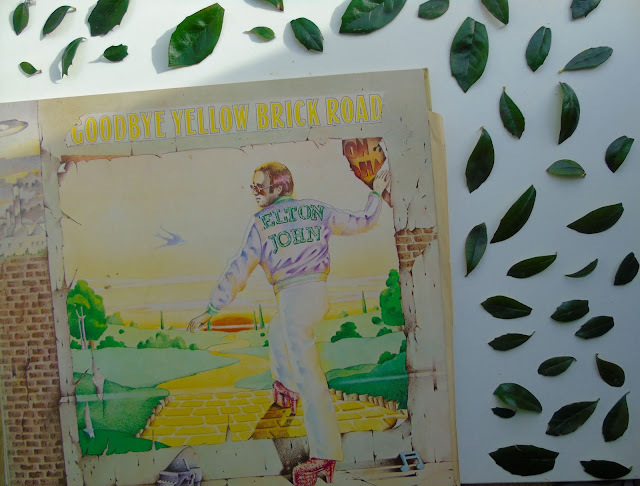 Hands down, my favourite Elton John song is Bennie and The Jets. But when I was searching for this album, I could not find it for any less than £30. Now, I love this album so much, so I was willing to pay a little more than the usual price. But one day, when I was scrolling through Depop I came across it for £10 (including shipping). So obviously, I had to have it. 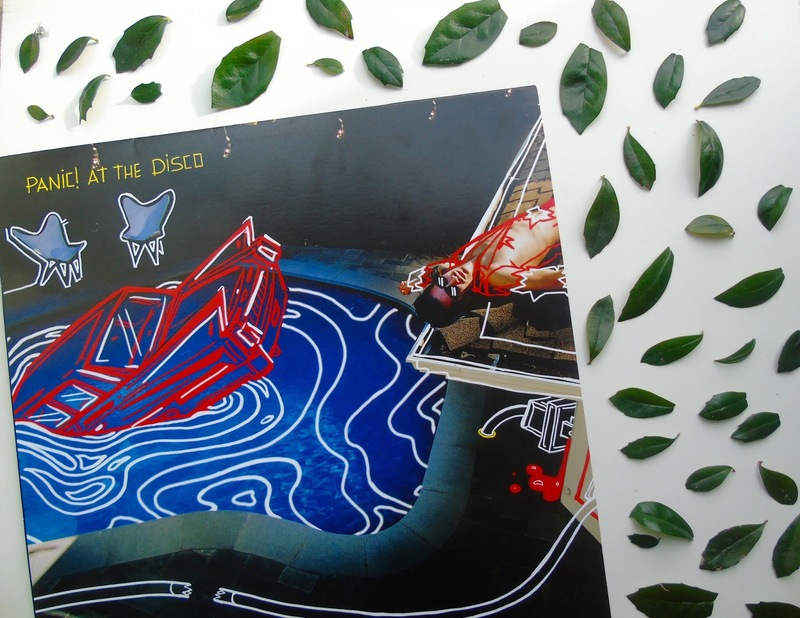 One of my favourite bands ever is Panic! At the Disco. I have loved them for many years and I have been keeping up their newer music ever since. Death of a Bachelor is probably my favourite newer albums Panic! has released and again, when I saw it on Depop for £10, I had to have it! 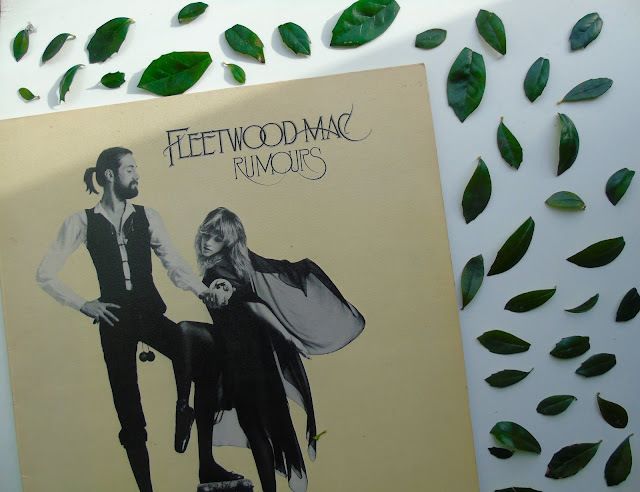 Fleetwood Mac is great and I love their Rumours album. I got this album from a sort of thrift shop around where I live. It was £20 and in mint condition. Usually, you are looking at around £10-15 for a used record, but I was happy to pay a little more in a shop because I wouldn't have to pay for shipping and I really really do love this album. This is probably the cheapest album I have purchased. It was only £5 from a thrift shop and it was cheap because it is a compilation of some of Elvis' hits. Now, I usually like to buy a full album of an artist, rather than a compilation a company has put together of their songs. However, I really wanted the song 'Blue Suede Shoes' and unfortunately, 'Blue Suede Shoes' was released as a single and I would rather spend a little more on a whole album, rather than just get a single. I have a few more records, as I have said, my record collection is still growing. But currently, I still have some sitting in my Amazon basket waiting until I have an excuse to buy them. So to finish off this post, I thought I would tell you what records I am planning on buying. Thank you for reading this blog post, I will see you next week for another post! Looks like you have some great records! One of my closest friends has a record player, and she loves using it... I might just have to try one out myself sometime. Thanks for sharing! Those are a great selection of records, I bet they sound so much better than through Spotify/a CD player! I love your photos too! I think I’m going to invest in my own one day, I didn’t realise you could get them so cheap. Pretty cool to see records still being used! Love the collection you have!! I used to actively collect CDs, I used to have over 200! But with moving around a bit I found it was just weighing me down, now I have about 30 that mean a lot to me. Yeah me neither! I want it so bad! Love this post! Great selection!